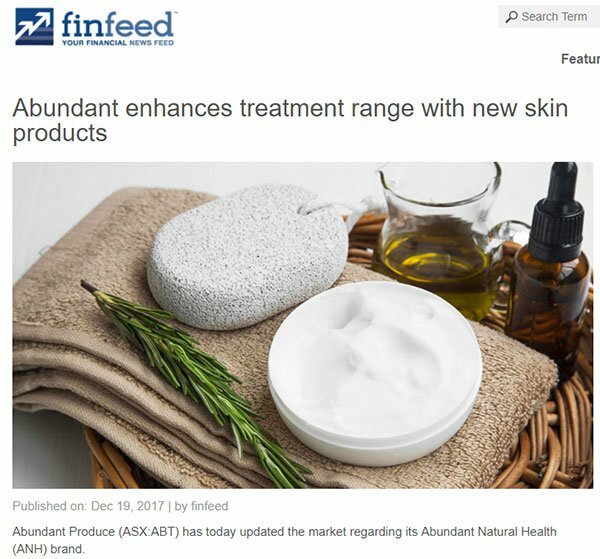 Abundant Produce (ASX:ABT) is applying cutting edge research to breeding tomatoes, cucumbers, eggplants and others to make high-quality, high-margin nutraceutical food products and revolutionary all-natural skincare products. This $20 million (market capitalisation) junior is a fresh-faced play with a focus on developing hybrid vegetable seeds and new varieties of high-value food crops. ABT began as a scientific research and development company in the world of plant breeding. It continues with that work, creating new sub-species and techniques in plant cultivation with a wide array of potential applications. 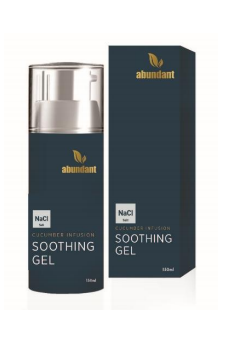 Wholly owned Abundant Natural Health Pty Ltd (ANH) handles the skincare business, while ABT’s scientific research and development arm, Abundant Produce Australia Pty Ltd, focuses on research and development, and translating that research into ongoing royalty streams. ABT is the ASX’s only hybrid plant breeder ... and the only player that can meet the demands of a large and growing international marketplace. 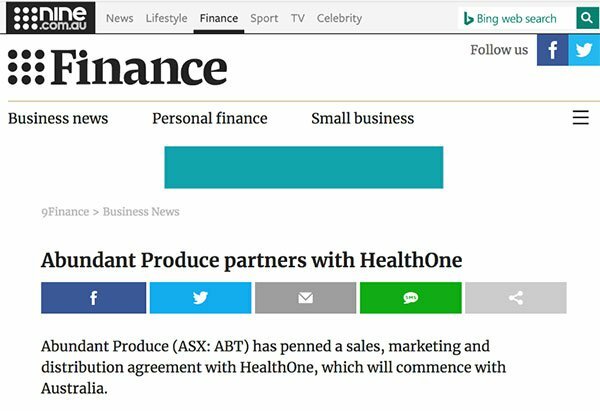 This fruitful small cap has recently entered into a new sales, marketing and distribution agreement with HealthOne — Australia’s fastest growing healthcare commercial partner, which has been driving Australian healthcare product sales for over 15 years. The deal, as we will explain in more detail below, could give ABT access to many of the country’s independent pharmacies. It will also give the brand a vital bricks and mortar presence as it looks to establish in broader markets. It should be noted though that ABT remains an early stage stock and investors should seek professional financial advice if considering this stock for their portfolio. 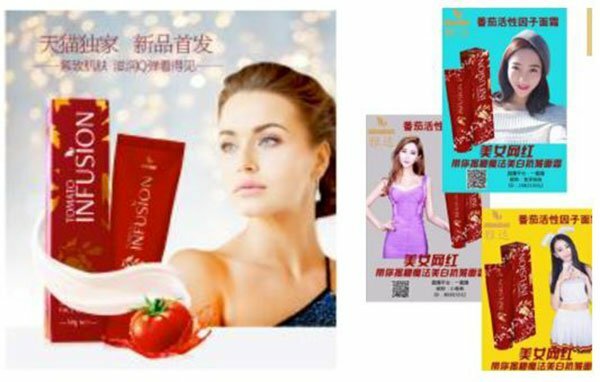 In November, ABT reported that its Singles Day (China’s largest single annual retail event) promotions of Lycopene Active Face Cream resulted in more than A$60,000 in distributor pre-sales. It also generated heightened brand awareness with four million-plus visits to the Abundant Natural Health (ANH) listing on Woolworths’ Tmall site and a more than tenfold increase in social media followers. 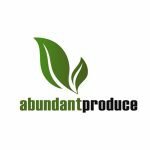 In December, ABT announced that Abundant Natural Health was launching six new products. 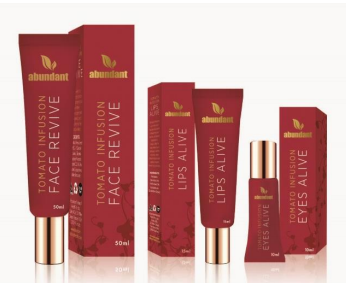 This extended the tomato infused lycopene range of skin treatments to include Tomato Infusion Face Revive, Lips Alive and Eyes Alive. ABT also launched the Cucumber Infusion Magnesium Sports Spray and Ache Relief Gel, and the Cucumber Infusion Salt Soothing Gel. Last month ABT announced that it was partnering with HealthOne. The deal is set to see HealthOne represent ANH (the skincare arm of ABT), servicing independent Australian pharmacies and gift outlets. As Australia’s fastest growing healthcare commercial partner, HealthOne offers ANH the capacity to leverage relationships with wholesalers, key banner groups, individual pharmacies and healthcare professionals. The deal makes the most of ABT’s unspent branding capital: its unique core selling points, and an identity that it has yet to fully exploit. In practical terms, this will mean moving from a less-known online platform to a substantial bricks-and-mortar presence as the brand penetrates the country’s extensive network of independent pharmacies. HealthOne has been active in the Australian healthcare marketplace for over 15 years, and services include brand strategy, sales representation, merchandising and staff education — all key to getting ABT’s products onto shelves and into people’s homes and gym bags. ANH’s branding is about – not only effective, high-end natural ingredients – but also ethical manufacturing. It’s a compelling story and it isn’t hard to envision ANH products taking off, once word gets out. ANH has its sights set on the Chinese market, which is known to have a special fondness for Australian products, so unsurprisingly November was a good month for business. The company’s products received plenty of attention during China’s ‘Singles Day’. 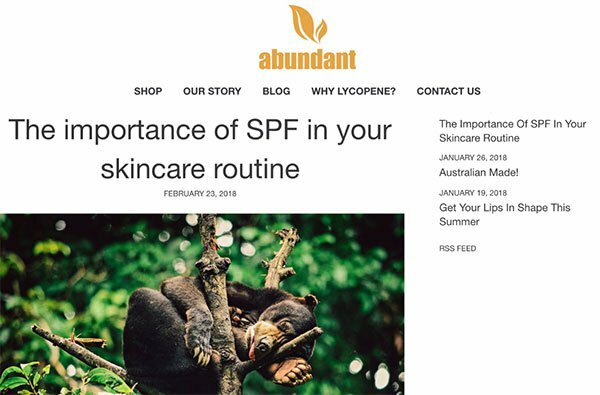 Promotions targeting the event saw Lycopene Active Face Cream receive distributor sales of over A$60,000 and over four million Singles Day visits to the Abundant Natural Health (ANH) listing on the Woolworths Tmall site. 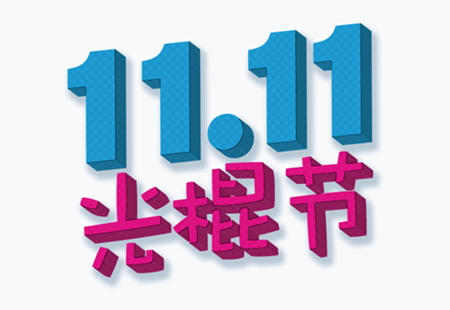 Backing up for just one second, you may be asking what Singles Day is. Also known as Guanggun Jie (literally: ‘Single Sticks’ Holiday’) it’s a popular holiday among young Chinese people, celebrating, tongue-in-cheek, their pride in being single. It has become a massive retail event, with shoppers spending 168.2 billion yuan (A$34 billion) on e-commerce site Alibaba over the 24 hours of Singles Day 2017. With this, ANH experienced a more-than-tenfold increase in social media followers. Considering the product had only been launched on Alibaba’s business-to-consumer online store (Tmall) 45 days prior, the interest is a very positive indicator of brand potential. Following the positive Singles Day response, Chinese distributors expressed interest in selling ANH products. The company is now discussing potential partnerships with multiple e-commerce sites. These developments will complement ongoing discussions between ABT and Daigou groups in Australia. Of course, ABT remains a speculative stock and investors should seek professional financial advice if considering this stock for their portfolio. ‘Daigou’ literally means ‘buying on behalf of’. People outside China make purchases on behalf of customers in mainland China — as luxury goods can be priced 30-40% higher in China than abroad. ANH’s Chinese distributor sales totalled A$120,000 as of November last year. December saw ABT announce new Abundant Natural Health products. Lips Alive and Eyes Alive, were launched alongside a dual-action Magnesium Sports Spray and Ache Relief Gel, and a Salt Soothing Gel for itchy/irritated skin. Increasing concern among consumers regarding the toxicity of eye products has seen a rise in demand for all-natural eye creams. ABT’s Eyes Alive utilises cold-pressed, low-temperature supercritical fluid extraction processes to preserve the delicate botanical structures of lycopene from tomatoes. These manufacturing processes keep active ingredients ‘alive’ so they can do their work, naturally. Not only this, but each ingredient is purpose-bred and grown by ABT’s very own plant-breeding partners at Sydney University. This level of manufacturing transparency is rarely seen in the beauty or personal care industries or, in fact, in any modern bulk-produced merchandise. ANH’s dual-action sports spray and gel is set to tap into another market entirely, including male and female athletes, fitness buffs and practically anyone who experiences aching or tense muscles. Magnesium sprays have become extremely popular in recent years, particularly in the world of natural health remedies. 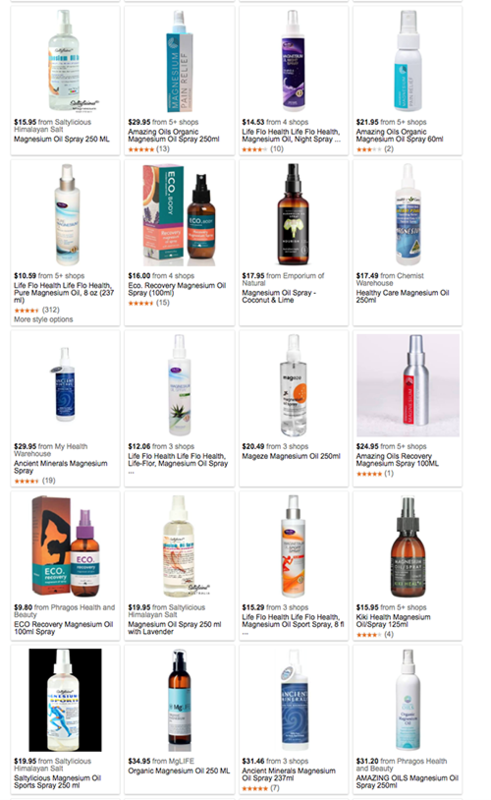 The number of magnesium sprays on the market is virtually limitless. 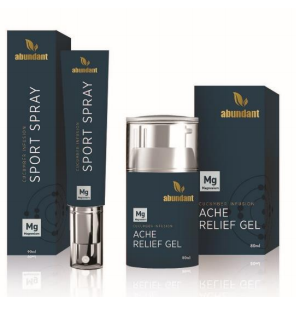 ABT’s product stands out from existing magnesium sprays or gels because of the dual-action combination of its ingredients — high quality magnesium with cucumber extracts — which reduce muscle pains and cramps far more quickly and effectively. Lactic acid from the cucumber helps draw much-needed fluid to the muscle while the magnesium gets to work via its natural and well-documented muscle-easing qualities. Lastly, ABT’s Soothing Gel is specifically designed to treat psoriasis in addition to general skin itchiness or irritation. Independent experts, Transparency Market Research, estimate that the global market for psoriasis treatment, (worth US$7.8 billion in 2015) is projected to expand at a compound rate of 5.1% per year over 2016 to 2024, reaching US$12.1 billion by the end of the forecast period. However, how much of this market ABT can attract remains to be seen and investors should seek professional financial advice if considering this stock for their portfolio. That’s a lot of potential customers for ABT’s new Gel (pictured below). The company has been talking about rapidly building resources in ANH, and these claims were given weight when it released its quarterly report in January. Ongoing growth in sales was reflected in cash flow jumping to A$82,000 during the December quarter, up from $6,000 for the quarter ending September 30. This reflects $40,000 of receipts for sales made in the September quarter, as well as additional growth in the December quarter. Expenditures also rose during the quarter, largely due to one-off costs associated with new product releases, a capital raising, and hiring new team members for Abundant Natural Health and for the scientific research and development arm, Abundant Produce Australia Pty Ltd. The capital raising, launched to fund new product lines, raised A$3.106 million after costs, in October last year. This left funds in the bank of $3.2 million as of 31 December, which is a pretty happy place to be for a $20 million capped company. ABT also reported it has received Export Markets Development Grant of around $57,000, as well as an R&D tax rebate of over $600,000. A key step for ABT is securing its position in target markets via intensive marketing and promotion. And that’s exactly where the company is investing resources. The increased capital means the company can implement a substantially expanded marketing strategy and build brand awareness in Australia and China. The company is confident that the right product, coupled with impressive packaging and backed by an excellent communications strategy, will bring consumers to ANH, and drive future revenue. Right now ANH is focusing on getting its brand and products in front of potential customers: promoting itself and its products via a blog on its website as well utilising Facebook, Instagram, social influencers (bloggers/vloggers), endorsers and software bots. ANH has already seen a sharp rise in social media followers, and in the near-term has plans to nail down some notable sports personalities as brand ambassadors. Abundant Natural Health products make for a unique and potentially highly-attractive story. All that is needed now, is to get the ANH story – as a new all-Australian maker of natural and highly effective products for cosmetic and therapeutic skincare – circulating as widely as possible. The key priority for the Australian market in 2018 is to position and grow the ANH brand in the high-end, ‘luxe skincare’ category... then watch the revenues flow in.